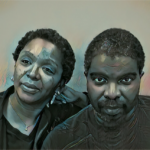 Come meet the team members from Auntie Bellum and the Women’s Rights and Empowerment Network- WREN from 5:00-7:30 at the Warmouth. Kick back, grab a drink, and learn more about their work and projects this legislative session. 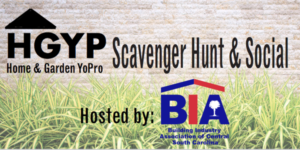 The Building Industry Association of Central South Carolina 51st Carolina Classic Home & Garden Show starts at 5 at the State Fair Grounds! Featuring over 250 exhibitors, you’ll have the opportunity to chat with local vendors and get all the best advice you need to improve your home. Get more information here. Come out to the Music Farm at 8 to celebrate Love, Peace & Hip-Hop’s founder FatRat Da Czar turn the big 4-0! With just a $10 advance ticket price, help support this fifth annual free hip-hop festival for the community while savoring the turntable techniques of DJ Shakim. Buy your ticket! 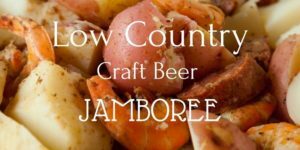 The Low Country Craft Beer Jam is Columbia’s NEWEST Beer, Food, Craft, and Music Festival, It’s happening at City Roots from 11 to 7! Purchase your ticket! River Rat Brewery is having a 3 year anniversary party from 12 to 8! There will be live music, awesome food, and 30 beers on tap! 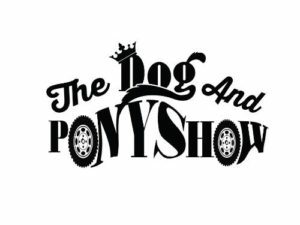 Come out to the 2nd Annual Dog and Pony Show from 1 to 5 at the Historic Columbia Speedway! This is a pet friendly event, and all proceeds go to support the animals and the work that is done by Patter Pets to help keep animals from being abandoned and neglected. Explore important local Jewish sites on Columbia’s Main Street with Historic Columbia at 2! The tour will begin in front of Michael’s on Main Street, travel down to Lady Street where the tour will cross over to Assembly Street, then end at The Big Apple on Hampton Street. Start your week off right and join the Monday Night Group Run at 6! The group will be meeting at Strictly Running and will provide refreshments after the workout! 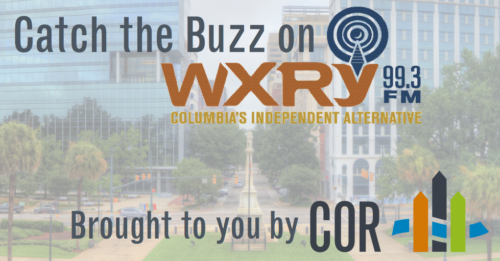 Come out to COR’s Emerging Columbia Series Event: We’re Booming, Now What? from 5:30 to 7:30 at the Columbia Metropolitan Convention Center. Come discover how Columbia has become a competitive hot spot for growth. For more information click here. Join the American Advertising Federation with their March Luncheon Featuring Shawn Westfall at 11:45 to 1. Learn how improv comedy can help creative agencies flourish with new ideas. Get your ticket here. Come out to the Comedy House from 8 to 9 to enjoy celebrity song and dance illusions performed by the top female impersonators in the South. 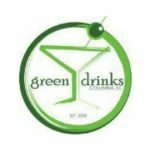 Green Drinks is back! Everyone’s favorite environmental happy hour is back and will be co-hosted by Keep the Midlands Beautiful and Sustainable Midlands at Jake’s On Devine from 5:30 to 7:30. Tin Roof presents St Patty’s Eve with Shwayze, Jordan Miller and DJ Apollo starting at 8! It’s a free show and attendees must be 21 or older to attend! Head out to the 5th Annual Friends of Epworth Gala to benefit Epworth Children’s Homes from 7 to 11 at the new My Carolina Alumni Center! The event raises awareness and funds for Epworth and the children who call Epworth home. Purchase your ticket here. 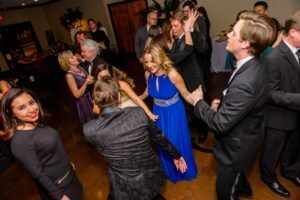 Celebrate St. Patrick’s Day with Historic Columbia at Leprechauns & Libations, a historic happy hour event presented by The Landbank Lofts, from 5:30 to 7 at the Robert Mills House & Gardens. 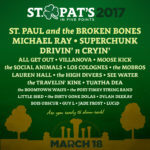 Be prepared to shake your shamrocks at the 35th Annual St. Pat’s in Five Points – one of the largest green and Gaelic celebration in the Southeast! Festivities begin at 9 and go to 7! Click here for more information. The Columbia City Ballet will grace the Koger Center stage with its production of Beauty & The Beast, for two spellbinding performances only. The first performance will begin at 3 and the second performance will end at 9:30. Get your tickets now! 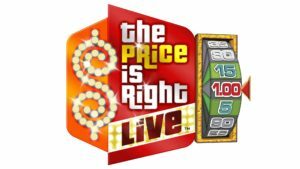 It’s your chance to play the Price is Right! The show begins at 7 but be sure to head over to the Township Auditorium 3 hours prior if you’d like to register as a contestant! Click here for more information. Thirsty Fellow is holding a Bocce Tournament from 12 to 5! You don’t want to miss this fun event to benefit Special Olympics SC! Click here to learn more about this event. 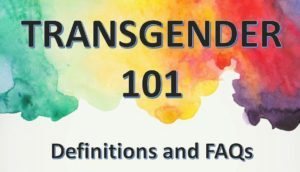 All are welcome to Trans 101 – Listen & Learn happening today from 7 to 8 at the Harriet Hancock LGBT Center. Come listen to an introduction to transgender and gender diversity. Catch What’s Next Midlands Voting Session from 5:30-7:00! Come out to SOCO, share the ideas you have for the future of Columbia and find out what’s next for the Midlands! Check out World Night from 6:30 to 8 in the Russell House Ballroom. 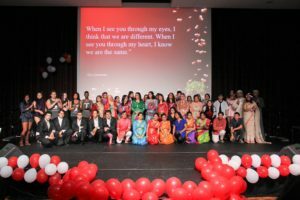 The International Student Services at the University of South Carolina will be serving food from around the world, having a fashion show, and a talent show! Be sure to come out and experience all that culture!